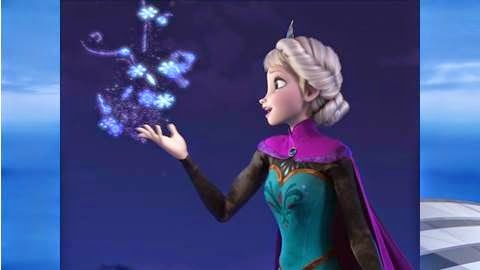 KY Police Department Issues Warrant For Elsa For Being "Frozen"
HARLAN, Ky. - The Harlan City Police Department has issued an all points bulletin for Queen Elsa. Elsa, a character from Disney's Frozen, is an ice queen who can control the weather with her magical powers. Needless to say, many people are blaming her for the recent cold snap to hit the Bluegrass State and officers decided to have a little fun on her behalf. The A.P.B issued on the Harlan County Police Department's Facebook page reads, "All points bulletin!!! HPD has issued an arrest warrant for Queen Elsa of Arendelle. Suspect is a blonde female last seen wearing a long blue dress and is known to burst into the song "Let it Go!" As you can see by the weather, she is very dangerous. Do not attempt to apprehend her alone." LEX 18 cannot independently verify that Elsa is responsible for the big chill. Count on LEX 18 for continued StormTracker team coverage of this weather event.